The audiobooks are designed to be enjoyed by teenage athletes, but any and all might find some lessons inside. This is book one of a 10-book series and an introduction to Coach Biggs and Dean. What did you love best about Me and Coach Biggs: Book One: Meet Coach Biggs? A great heart warming story easy for a teen age athlete to read, but something for everyone. 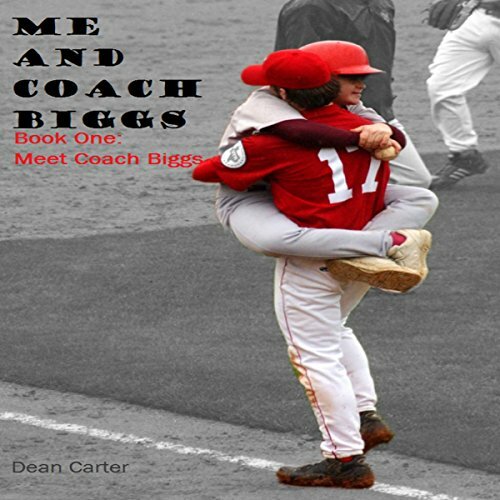 What was one of the most memorable moments of Me and Coach Biggs: Book One: Meet Coach Biggs? The lesson at the end. What about Tim Carper’s performance did you like?